Visit their Website for more information and photos about the History of Keyport! Started as an 800 acre plantation settled by the Kearney family in 1714. It was called Key Grove Farms and farming, timber, shipping and oystering were the main sources of income. In 1829 the Kearney Estate was partitioned and sold at auction and the sale was the foundation of the soon to be town of Keyport. In 1830 Keyport became the major funnel for county produce and other items shipped to New York. In 1850 Benjamin Terry opened a boat yard and began making steamboats for the Civil War. The most famous was The River Queen used in the Civil War by President Lincoln and General Grant. Keyport continued to be a major shipping and oystering arena until the early 1900’s. In 1917 the Aeromarine Plane & Motor Corporation purchased buildings in the Lockport section of Keyport and began making training planes for WWI pilots and seaplanes called flying boats. Aeromarine was in operation until 1937 and they produced many ‘first” in aviation. The Kearney Mansion’s ownership changed over the years until it was abandoned and left neglected for years. In 1972 a group of Keyport residents formed the Keyport Historical Society after salvaging some items from the Mansion before it was demolished. These salvage artifacts created a need for a location where they could be kept and displayed along with other Keyport artifacts to keep Keyport’s rich history alive. In 1976 the Steamboat Dock Museum opened. It was located at the foot of Broad Street at American Legion Drive. It was originally owned by the Keansburg Steamboat Company. It was built in 1948 and used as a machine shop, tool storage, sleeping quarters to support steamboat operations before it was left unattended for years. In the mid 70’s the Keyport Historical Society was able to rent the building from Keyport Borough for $1.00 per year. The members of the society toiled to renovate the building including removing dirt and sand that had accumulated inside the building and make it into a place where artifacts could be displayed and admired by the public. The Museum was home to over 4,000 Keyport historical artifacts and was a meeting place for KHS events, such as our annual Yard Sale, annual Art & Craft Show and Sale and monthly free historical presentations opened to the public. Keyport is a borough in Monmouth County, New Jersey, United States. 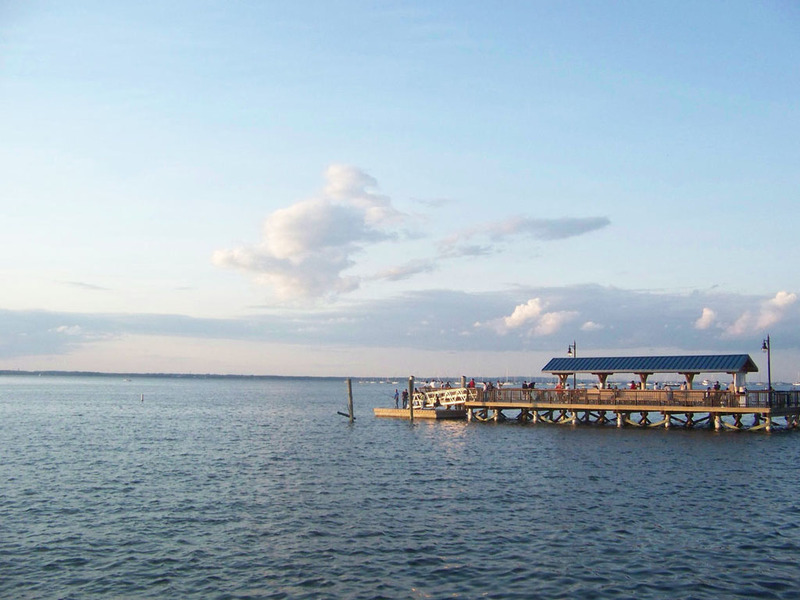 Keyport’s nickname is the “Pearl of the Bayshore” or the “Gateway to the Bayshore”. 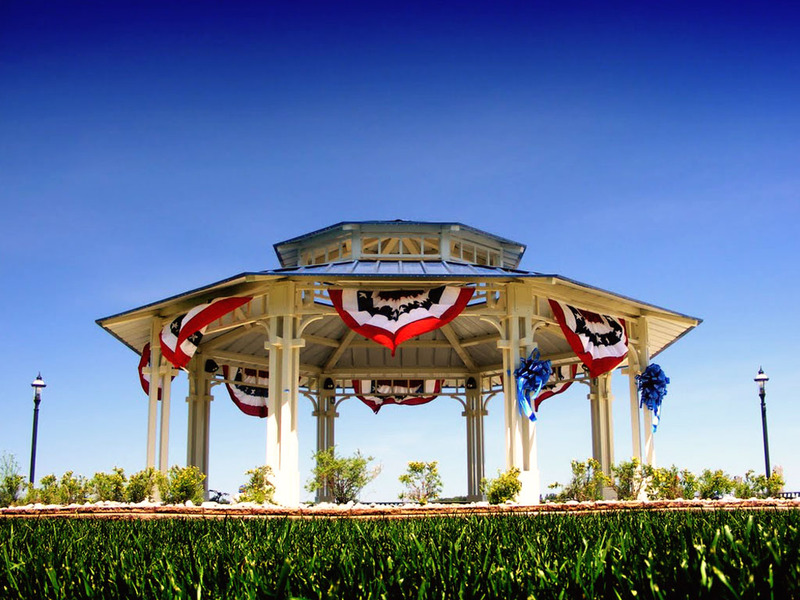 Originally formed as a Town on March 17, 1870, from portions of Raritan Township (now Hazlet). On April 2, 1908, the Borough of Keyport was formed, replacing Keyport Town. 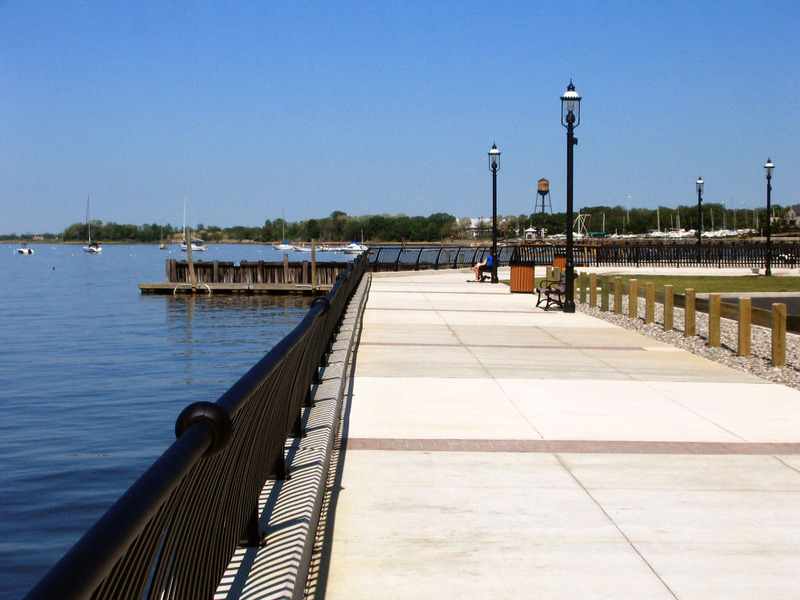 Keyport is part of the Bayshore Regional Strategic Plan, an effort by nine municipalities in northern Monmouth County to reinvigorate the area’s economy by emphasizing the traditional downtowns, dense residential neighborhoods, maritime history, and the natural beauty of the Raritan Bayshore coastline. Keyport is home to many diverse businesses, and has a bustling shopping district located on West Front Street, located one block in from the waterfront.